Rasmus Sandin has decided, together with Team Sweden’s head coach Tomas Montén, to not participate in the upcoming U20 tournament set to take place later this month. 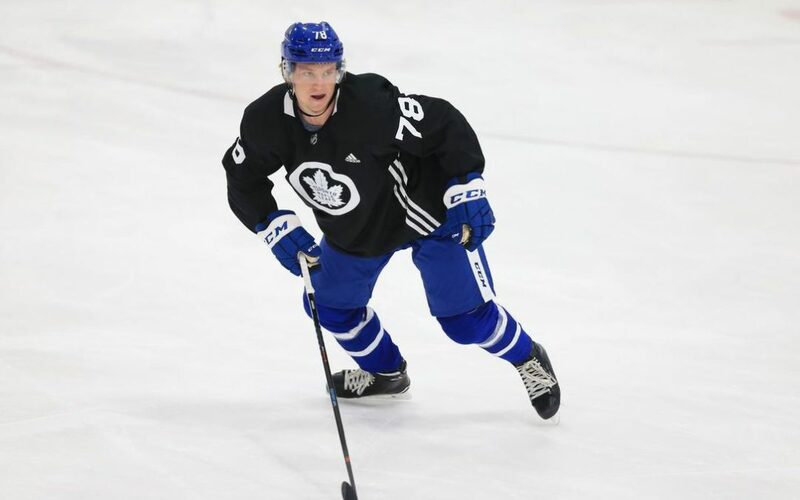 The newly drafted 18-year-old has had a long season, lasting from late July of last year to the end of May this year, as well as a short pre-season, which consisted of a lot of traveling back and forth to North America. For now, Sandin will be focusing on the pre-season and returning to the U20 team later on this season.